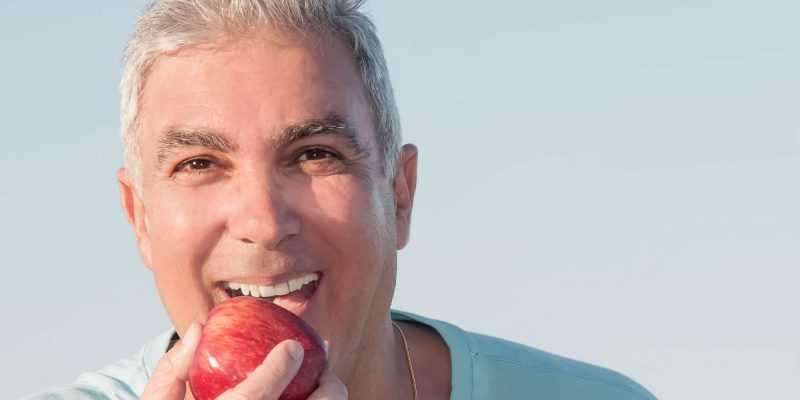 If you have missing teeth, wear dentures or are about to lose your teeth then dental implants provide an excellent alternative and offer a highly effective treatment. Losing your teeth can make you feel extremely self-conscious but with dental implants not only will your teeth look as good as new again but the effect it will have on your own self-confidence and self-esteem can be incredibly positive. A dental implant is an artificial ‘root’ that is typically made of titanium. It is placed in the jawbone to support a replacement tooth or teeth in the form of a crown (for a single tooth) or a bridge (for multiple teeth and implants).A number of missing teeth can be restored with dental implants, providing a highly predictable restoration that will not only preserve the teeth but will also strengthen the jaw bone.The dental implants will look and feel completely natural and they become difficult to tell apart from normal teeth. Dental implants are made to last. Depending on how well they are looked after, dental implants will last for 15 years or more and provide an excellent replacement for real teeth. 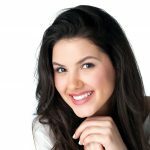 The impact on a person’s self-esteem and overall confidence by having dental implant treatment should not be under-estimated so if you feel that you could benefit from implants then please get in touch to arrange a consultation.